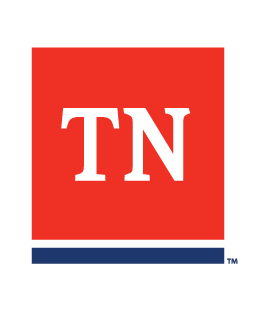 The report is sent to the Commissioner of the Tennessee Department of Labor and Workforce Development for approval. The Commissioner sends a letter to the site manager (or other appropriate official) announcing TOSHA's approval of your site for participation in the VPP. TOSHA encourages approved worksites to hold a ceremony where a certificate and flag will be presented.